Family Centre’s annual Cup Match campaign, with title sponsor, Clarien Bank, is presently underway. For over 20 years, the Family Centre has focused on raising funds during the month of July to support Bermuda’s families. 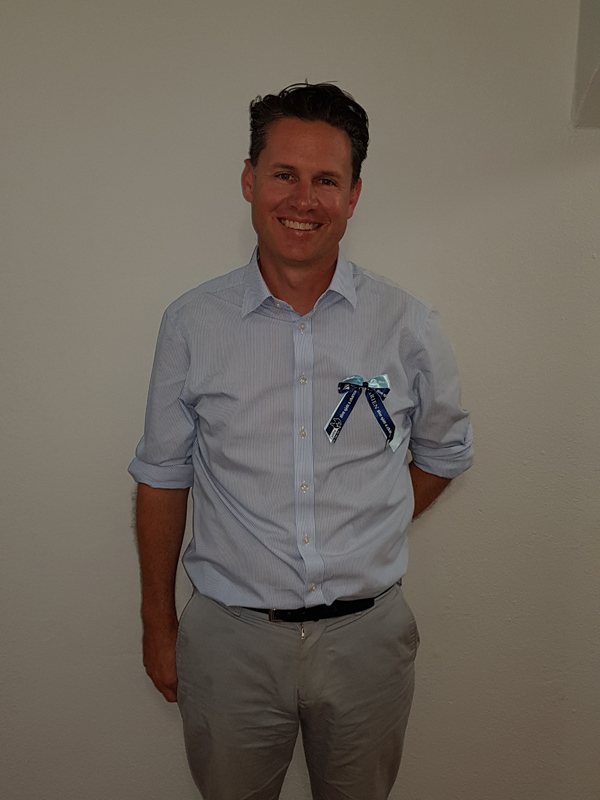 Michael DeCouto, Chief Digital and Marketing Officer at Clarien Bank stated, “This marks the 17th year that Clarien Bank has been part of The Family Centre’s Cup Match Tag Day. We are delighted to continue our long-standing support of the event and commitment to the Centre and the vitally important services and resources it provides for families and children at risk in our community. “Cup Match ribbons are also being sold in advance to companies, organizations and individuals by pre-order. Both team colors are available by calling Family Centre or sending an email to roberta@tfc.bm,” the charity said. “Many companies are hosting Denim Days, with donations in-house in return for Cup Match ribbons as part of their internal festivities. It is not too late to join in the fun! And, ribbons may also be purchased at establishments throughout July in the community. 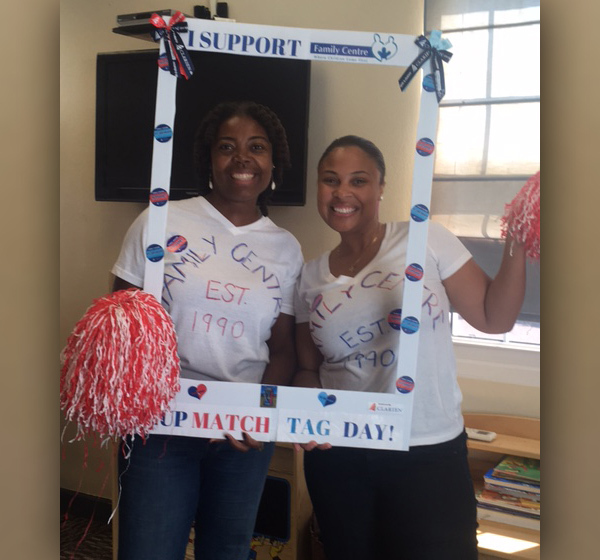 Family Centre Executive Director, Martha Dismont, said, “This year Family Centre’s Tag Day will be on Wednesday August 1st. 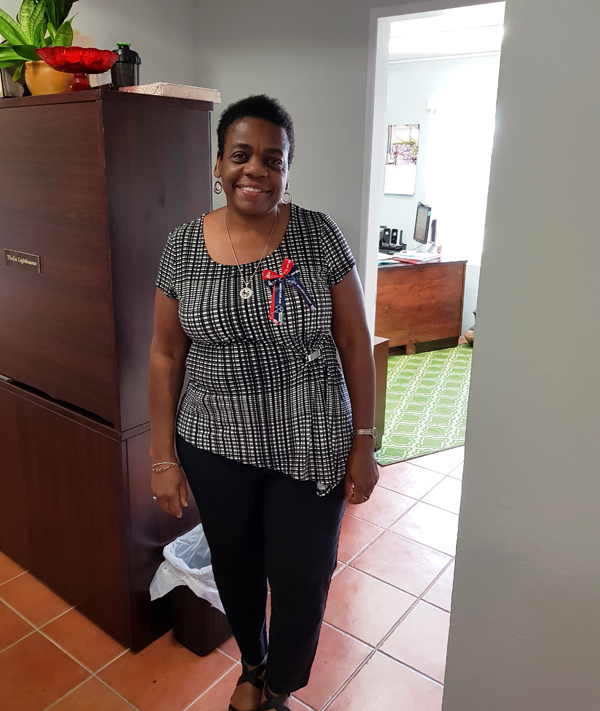 We recognize the importance of honoring Bermuda’s heritage events, and we are so grateful to the public for supporting our Tag Day on this important cultural holiday, while getting into the Cup Match spirit! “Thank you, Clarien Bank for your continued sponsorship, which brings a very special level of added excitement to the day! For all of the volunteers who come out to Tag on the day, thank you. We could not raise this funding without you! “Please remember that even though there will be some ribbons available at gas stations, and business locations, on the day, we will primarily be offering Cup Match stickers at Tagging Stations, in red and blue and blue and blue.